On Saturday, April 13, 2019, the HeartChild Ministry of the Mt. 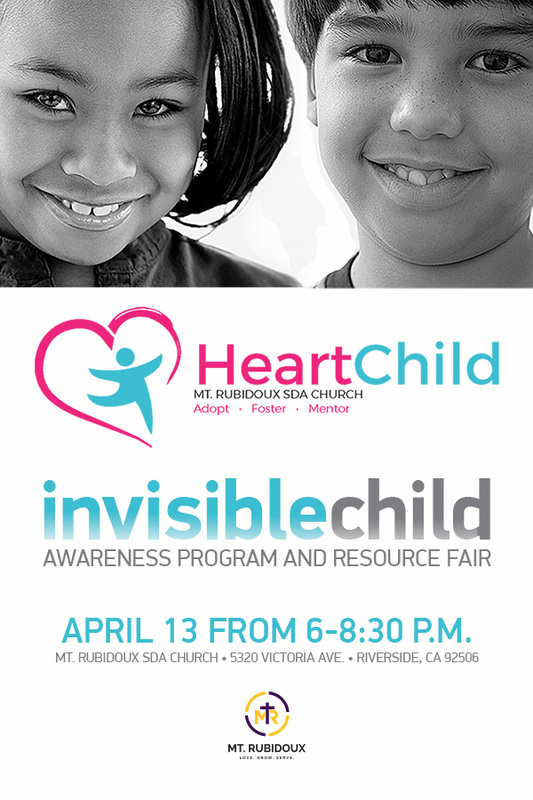 Rubidoux Seventh Day Adventist Church, will be hosting the Invisible Child Awareness Program and Resource Fair from 6:00 p.m. until 8:30 p.m. HeartChild is a team of adoptive, fostering, and mentoring individuals, who are committed to promoting awareness about these needs in our community. Join them as they share their mission and life-changing stories first hand. 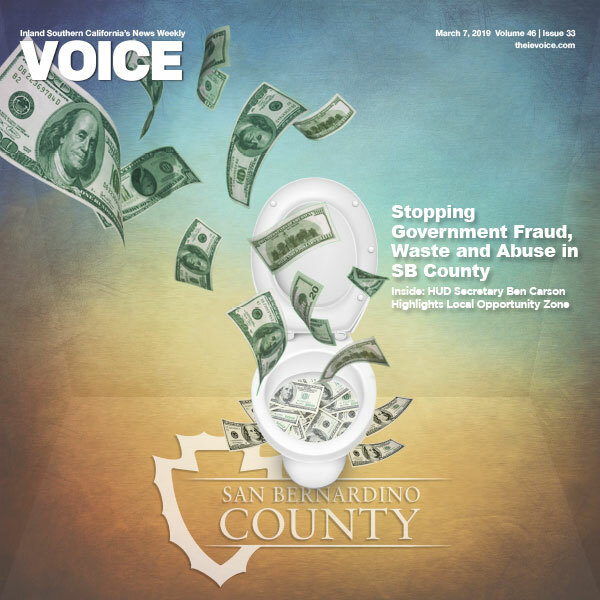 You will have the opportunity to engage with key community partners and organizations, such as: All God’s Children, the Seneca Adoption Agency, There is Hope Foster Family Agency, Big Brothers Big Sisters, Mocacademy, and many more! Sign up for upcoming Adoptive/Foster Parent Support Group Meetings. 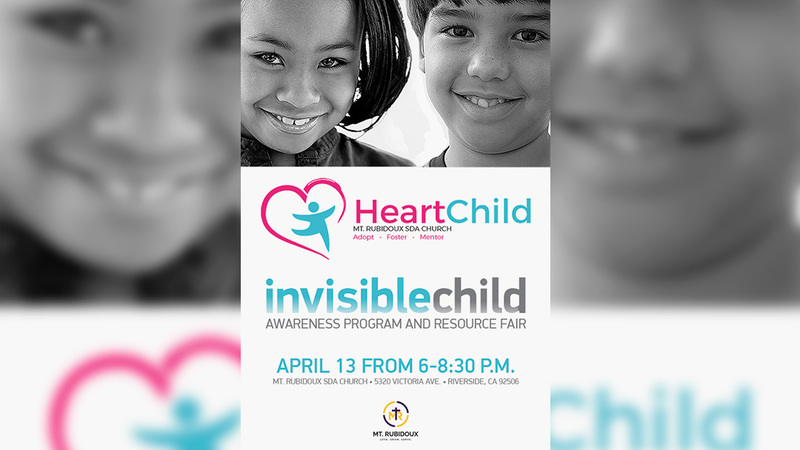 Register on Faceboook at the “Invisible Child Awareness Program and Resource Fair” event page. Registration is free; however, indicate if you plan to attend and how many people (+children) will be attending with you. The Mt. Rubidoux SDA Church is located at 5320 Victoria Avenue, Riverside, CA 92506. This event is free. Childcare and refreshements will be provided. Visit our website at http://www.mtrubidouxsda.org or follow us on twitter @mtrubidouxsda.